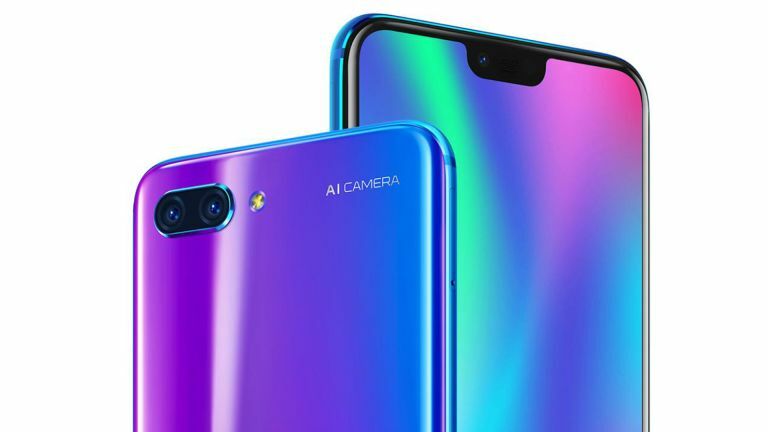 The Honor 10 looks set to be joined by a whole gang of other versions of the handset, soon. Official documents just got revealed ahead of an expected announcement. A set of new patents have been filed by Honor's parent company Huawei – as spotted by Letsgodigital. The name Honor 10C has already been registered to Honor and these new names are similar, suggesting this is indeed an Honor filing. Adding more weight to this suggestion, we'll get new Honor 10 phones soon at an event that's due to happen tomorrow. Honor is holding a press conference in Beijing, China for which a teaser has made it clear this will be for the launch of new smartphones. The registered new names are for 10N , 20N , 30N , 40N , 50N and then 20C , 30C , 40C and 50C . So perhaps we'll see two phone variants announced at the event. Could one of them be a foldable phone? It seems very unlikely given that Honor is all about more affordable versions of handsets. Huawei will likely launch its version first, with a high price, with Honor following later in the year when the new tech becomes more affordable to produce. For now we're looking forward to an Honor 10 follow-up since the current handset features a dual AI rear camera, stunning display and speedy facial recognition – in fact we gave the Honor 10 a five star review.